Eye opening and insightful. All believers should read this. Shame this book was not written when i became a believer. Should be given to all new believers so that they will start the journey right. Amazingly good book. This is one of several of his books that I have read. This format is more reader-friendly for the less theological person. Just finished book ! This is a great start for new year 2014! I am walking in the healing and goodness of my Lord through what I have learned from this book! I want all the people in my sphere to see and know that Jesus did come to give us life abundant and to destroy the works of the evil one! I started reading it while waiting in a doctor’s office for my husband’s appointment. The past 30 years I have written some books that were what I thought to be radical in relation to my evangelical theological beliefs. I had many questions about things I had been taught that didn’t seem to make sense to me and so I decided to research them for myself. I had two years of Greek in college and learned the grammar and how to translate the New Testament. 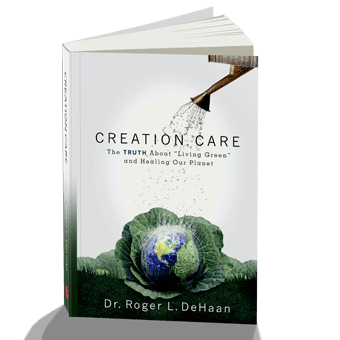 I found some amazing answers to my questions and changed my paradigm of thinking about God. 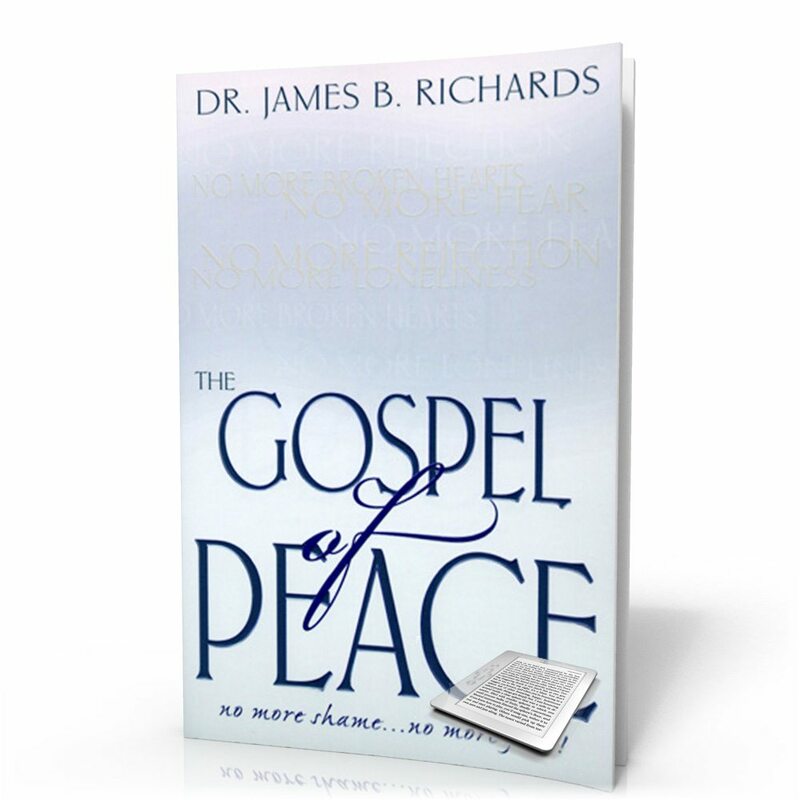 When I read the first few chapters of Dr. Richards’ book I knew I had to get it and finish it because his thinking was so on track of what God had shown me about Himself and what we have because of what Jesus did for us. It was a confirmation to me. 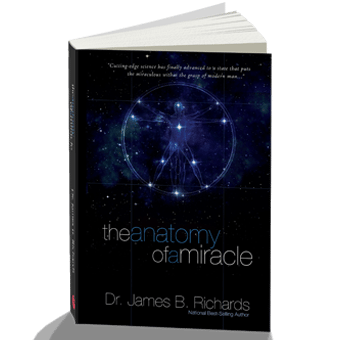 Dr. Richards put everything so simply and perfectly and made it easy to understand. I have told others about it. I think it would be a good book to study in an adult Sunday School class. This book should be in the hands of every Christian–it would change their life and instead of being defeated as most Christians are, they could live over-coming lives. Jim Richards does it again with this book, he makes an understandable explanation of the Gospel and how we have been schooled to limit God in our churches so that we cannot have the victorious life that Jesus promised. God is limited in what He can do in our lives by what WE believe. He is all powerful but on earth,we have soveriengty in our lives.We can change what we believe by focusing on what GOD says instead of focusing on past experience or circumstance. Dr. Richards offers guidelines. 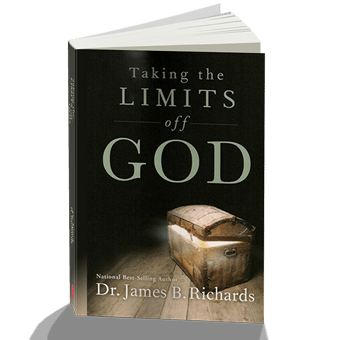 Dr. Richards opens up your thinking with biblical sense that helps you realize your true potential. He isn’t high tech in his writing but very down to earth, talking to your next door neighbor kind of style. loved it. I would highly recommend this book to anyone who wants to have a closer relationship with God. This is a must read for every true believer who wants to experience all that God has already provided for us through Jesus! It is one of the greatest keys to experiencing the abundant life that Jesus came to give us. The scriptures are awesome and used in the right context and is all based on the finished work of Jesus!